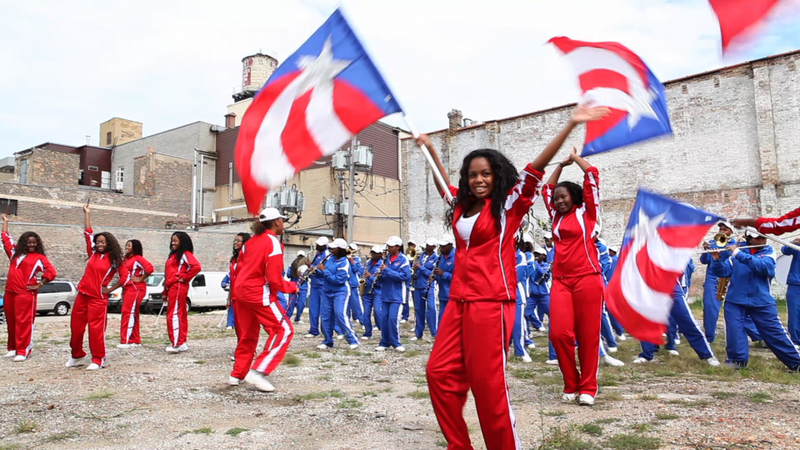 The Solar Flare Arkestral Marching Band is one component of a project being produced by Cauleen Smith as part of an artist-in-residence at threewalls Gallery, Chicago. It happened and it was so much fun. The Rich South High school Band never ever fails to deliver! More coming, but here’s a taste of the sparks that fly when Sun Ra’s comet collides with Rich South. 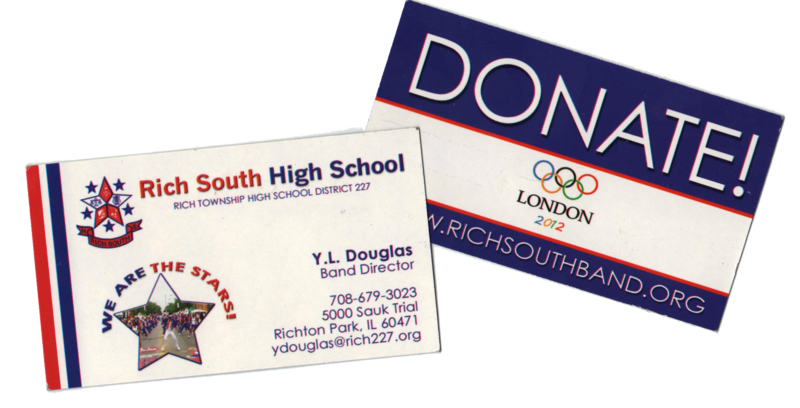 Did I mention that Rich South High was going to perform in the London Olympics? And YOU can help get them there! !